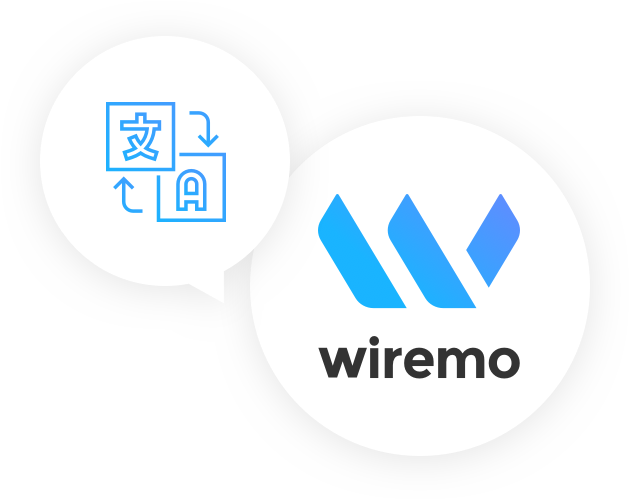 Contact us to discuss the posibility to add new languages for Wiremo reviews platform. Every element of the widget will be shown in the language you’ve chosen. Tabs, buttons, titles, everything will be adjusted to help your customers write and read reviews. Even if it’s tiny, the widget lite will also be adjusted to your preferred language. experience is the key for your future new customers.